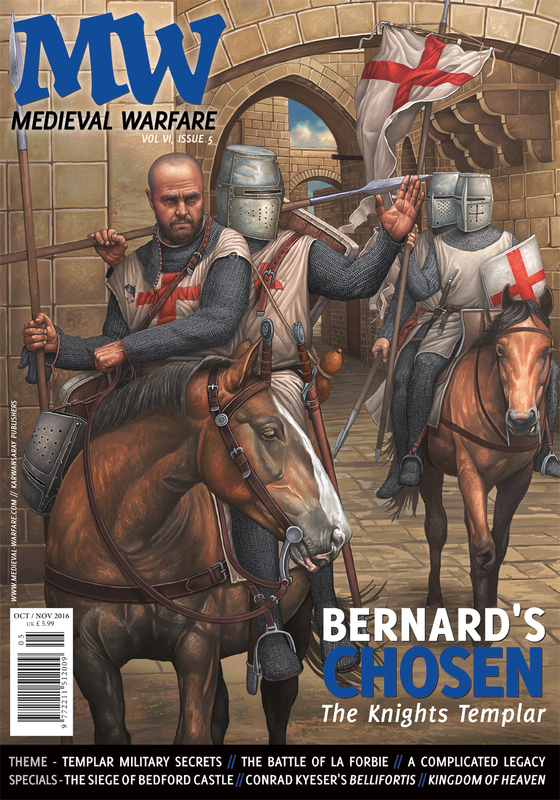 Peter Konieczny has taken over duties as editor of Medieval Warfare Magazine which is printed by Karwansaray Publishers based in the Netherlands. Peter is one of the founders of the Medievalists.net website. I had a chance to take a look at the first two issues of the magazine since Peter took over. Volume VI, Issue 5 came out in November/December of 2016 and is dedicated to the Kings Templar. 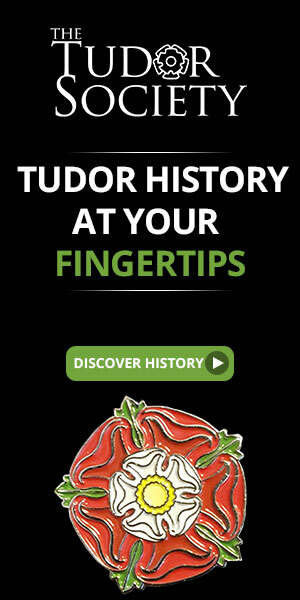 Articles in this include “Who were the Templars?”, “Bernard of Clairvaux and the Templars: The new knighthood” which spells out Bernard’s views on the Templars, “Military Secrets of the Knights Templar: The Rule”, “The Battle of La Forbie: Crusader Catastrophe”, and “Ten Facts Concerning the Templars”. The issue includes other stories related to military history. I know very little about the Templars so this was a good introduction into their inner workings. Volume VI, Issue 6 came out in January/February 2017 and is dedicated to the German Peasants Revolt in the early sixteenth century. Some of the articles in this issue are titled “The Siege of Salzburg”, “The Knight With the Iron Hand” and “16th Century Anti-War Art”. Other articles address the fact that the weapon called the flail did not actually exist and how timber was vital to warfare and what happened to the forests because of it. Again, I knew little of the German Peasants Revolt so this was very interesting. Each issue of the magazine has opening and ending notes by the editor, many varied and colorful illustrations and photographs, book reviews and a section on medieval history and warfare in film. Each article is well written and informative and there is a list of further reading if your interest is piqued to go further. This magazine would satisfy anyone interested in medieval warfare and medieval history in general. Digital and printed subscriptions are available. This entry was posted in Notes on the Blog and tagged German Peasants Revolt, Karwansaray Publishers, Knights Templar, medieval history, Medieval Warfare Magazine, Peter Konieczny. Bookmark the permalink.